Got a few minutes? Catch up on current iPhone, iPad iOS and other tech news because things in the world of smartphones change so quickly on a daily basis! And you want to be in the know! Who should - and shouldn't - buy a new iPhone? How to get the new iPhone for free!! 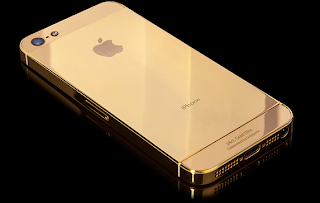 The iPhone 5S, The Cheaters Nightmare?